The USMCA (United States-Mexico-Canada Agreement) is a trilateral agreement signed on 30 November 2018 by US President Donald Trump, Canadian Prime Minister Justin Trudeau, and Mexican President Enrique Pena Nieto on the side lines of the 2018 G20 Summit in Buenos Aires, Argentina. The treaty seeks to replace the old pact between the three countries, also known as NAFTA (North American Free Trade Agreement) which first came into force on the 1st of January, 1994. 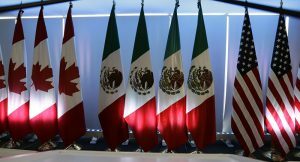 Though, the USMCA is still under the legal process of ratification by the legislatures of each of the nations, the agreement took years of negotiations and political considerations. 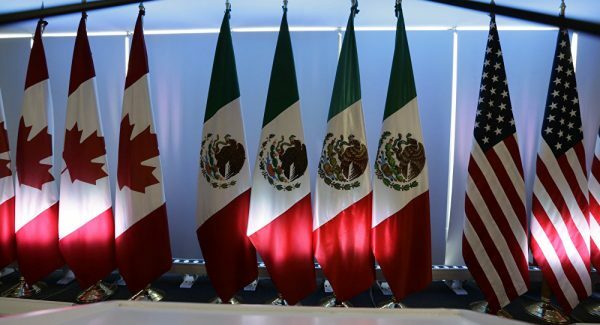 Once ratified, the USMCA would also regulate all the Intellectual Property (IP) related coordination and protection between the three countries. In total the agreement contains above thirty chapters, including one focusing on IP rights. 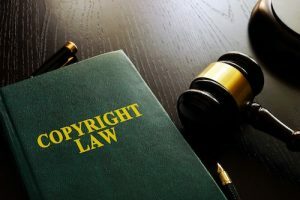 One of the main highlights of the deal in relation to Copyright law is that it extends the terms of copyright to 70 years after the life of the author, from the previously 50 years benchmark, set out in the NAFTA Agreement. The deal also extends the period that a pharmaceutical drug can be protected from generic competition, and includes new provisions for dealing with the digital economy, including banning duties on intellectual works like music and e-books, and protecting internet companies so that they are not liable for content produced by their users. The agreement provides extensive guidance on intellectual property rights, although many critics, such as the Computer and Communications Industry Association (CCIA), argue that the agreement’s copyright provisions contained insufficient language on fair use provisions. Chapter 7 of the NAFTA which currently deals with Intellectual Property related issues – beginning from Article 1701 to 1721. Whereas, Article 1705 specifically deals with Copyright enforcement for the binding parties. The article has a total of seven sections. The NAFTA’s copyright provisions are quite general in their scope of content, taking most of its inspiration from the provisions of Berne Convention. While the proposed UCMCA’s copyright provisions are more detailed and specific to various rights within the horizon of copyright law. The first section of the article deals with enforcement of protecting works (i.e. works which contain original expressions within the scope of the convention) mentioned in Article 2 of the Berne Convention, as well as computer programs and compilation of data/materials. The second section delivers author-rights as categorized in the Berne Convention (with relation to works covered in the first section), including right to authorize or prohibit; permission to import copies of the right holder’s work into a third party’s territory. 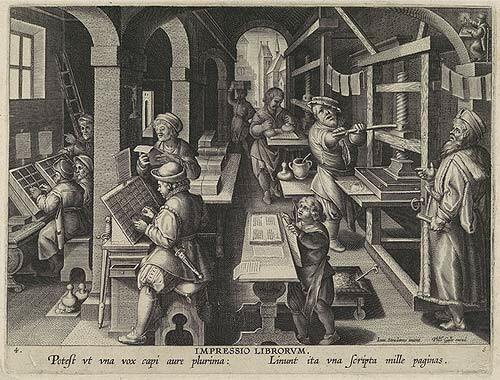 It also gives the right to allow the initial public distribution of the original work, and further sales of the work’s copies, rental or otherwise, the communication of the work to the public, and, lastly, the commercial rental of the original or a copy of a computer program. The third provision of the article states that holders of economic rights have the liberty to transfer their rights through a contract for the purposes of exploitation or enjoyment of their work(s), further that, the economic right holder by default or through an employment contract which states the creation of works and sound recordings, should be able to exercise these rights can fully enjoy the benefit from those rights. While the sixth provision states that no party can grant translation and reproduction licenses permitted under the appendix to the Berne Convention where legitimate needs in that party’s territory for copies or translations of work through right holder’s voluntary actions but for obstacles created by the party’s measures. The seventh provision of Article 1705 states that the provisions of Annex 1705.7 apply to the parties. The specified provisions of this Annex states that the US will provide protection to motion pictures produced in another Party’s territory that are declared to be in public domain, as accordingly to 17 U.S.C Section 405. The obligation applies to the extent that it is consistent with the US Constitution, as well as subject to budgetary considerations. 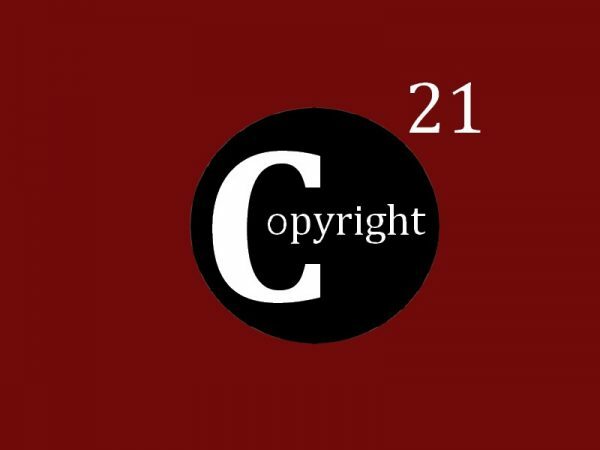 Whereas Section H of the chapter 20 of UCMA deals with ‘Copyright and related rights’. Article 20.H.1 provides all the definitions for the relevance of all copyright law related provisions of the Articles 20.H.2 (Right of Reproduction) and Article 20.H.4 (Right of Distribution) all the way through to Article 20.H.13 (Collective Management). Article 20.H.2 deals with rights of reproduction, where the authors, performers and producers of phonograms are provided with exclusive rights to authorize or prohibit all reproduction of their works, performances or phonograms in any manner or form. Article 20.H.3 deals with the right to communicate protected subject matters to the public where each Party grants authors the exclusive right to authorize or prohibit the transmission of their works to the public by wireless or wireless means, including making their works publicly accessible so that members of the public can access these works from a place and time individually chosen by them. Article 20.H.4 provides for rights of distribution whereas authors, performers and producers of phonographic producers have exclusive rights to authorize or prohibit the public from making originals and copies of their works, performances and phonograms available through the sale or other transfer of ownership. The following article binds each member party to provide that where authorization is required both from the author of the work embodied in a phonogram and from a performer or producer who owns the phonogram rights: first, the author’s need for authorization does not end simply because the authorization of the performer or producer is also required. Second, the need for the performer or producer’s authorization does not cease to exist as the author’s authorization is also required. Article 20.H.6 refers to Related Rights; stating that “a Party shall provide to performance or phonograms published or first fixed in the territory of another Party. A performance or phonogram shall be considered first published in the territory of a party if it is published in the territory of that Party within 30 days of its original publication.” This includes broadcasting and communication to the public of unfixed performances, unless the performance is already a broadcast performance, and the fixation of their unfixed performances. Article 20.H.8 expounds on the Application of Article 18 of the Berne Convention and Article 14.6 of the TRIPS Agreement. Article 18 of Berne Convention establishes obligations in respect of all subject matter existing at the date of entry into force of the Agreement and that is protected on that date in the territory of a Party where protection is claimed, or subsequently after. Whereas the TRIPS agreement reaffirms that provision, mutatis mutandis, to the rights of performers and producers of phonograms in phonograms. Article 20.H.10 deals with Contractual Transfers, where each member state has to provide for copyright and related rights, to anyone that holds and attains any economic right in work, performance or phonogram. Article 20.H.11 discussed Technological Protection Measures (TPMs), while Article 20.H.12 talks about the Rights Management Information (RMI) and the adequate and effective legal remedies for its protection. Lastly, Article 20.H.13 provides for the regulation of collective management. The fifth provision of NAFTA’s article 1705 states that each party should confine limitations or exceptions to the rights given in the Article 1705 to certain special cases that do not conflict with a normal exploitation of the work and do not unreasonably prejudice the legitimate interests of the right holders. Similarly, Article 20.H.9 of USMCA dealing with Limitations and Exceptions, affirms that in certain special cases that do not conflict with the normal exploitation of the work, performance or phonogram and do not unreasonably prejudice the legitimate interests of the right holder, each member state should confine limitations or exceptions to exclusive rights. On the other hand, the second part of the article claims that the article does not reduce or extend the scope of the limits and exceptions permitted by the TRIPS Agreement, the Berne Convention, the WCT or the WPPT. To conclude from the above synopsis of the two treaties, it is rather evident that the USMCA’s main focus is on the digital environment, as compared to NAFTA. For instance there is a whole new section in the UCMCA that deals with Internet Service providers (20.J10) within the ‘enforcement’ part of the treaty. While there seems to be a lack of direct IP focus on part of the USMCA framework, as it scrapes the surface for issues relating to copyright law. 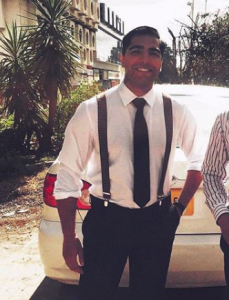 Usman Ghaffar is an aspiring IP law expert & a sports/tea enthusiast, who obtained his Bachelor of Laws from the Oxford Brookes University. He is currently undergoing his Master studies in Intellectual Property Law at the University of Szeged & Technische Universität Dresden. Tagged with: copyright, NAFTA, U.S.M.C.A.